I'm sharing how a few of Botanics plant based products are helping me achieve a hydrating rosy glow for those poolside days under the sun! Summers in LA bring on the dry heat, so the last thing I want when I go to the pool is to look like a grape drying into a raisin out in the sun. So I've devised an easy-to-follow, easy-on-my-wallet hydrating skincare routine to combat the poolside drought. 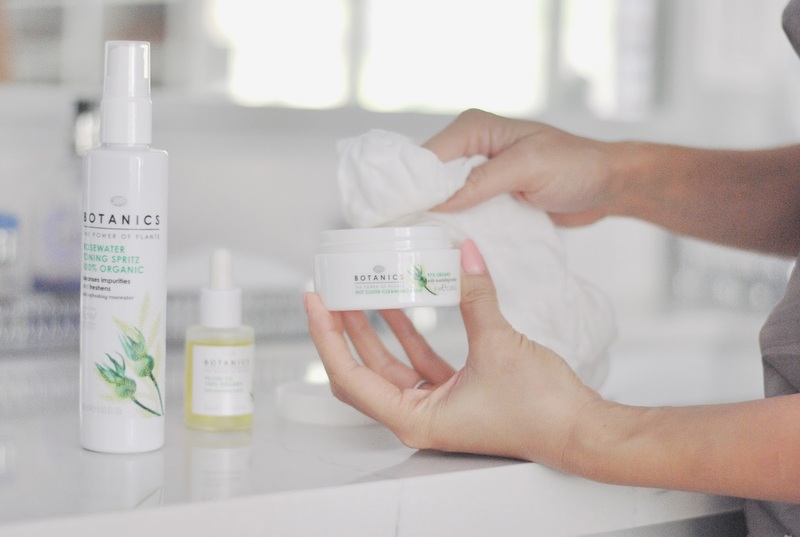 I start with Botanics 97% Organic Cloth Cleansing Balm, a uniquely formulated cleanser with rose-hip extract, jojoba oil, and shea butter. Sounds decadent, no? I like to massage the balm into my skin and wait about 20 seconds before cleaning off with the cloth dipped in warm water. My skin feels clean, soft and hydrated. The hot cloth cleanser also works really well in removing impurities and in unclogging pores! After the balm, I use Botanics Organic Rosewater Toning Spritz. I love the light scent! It feels so refreshing, and, unlike most toners, it doesn't make my face feel tight or dry. On days when I'm by the pool, this toner is a must have in my purse whenever I need a misting break. 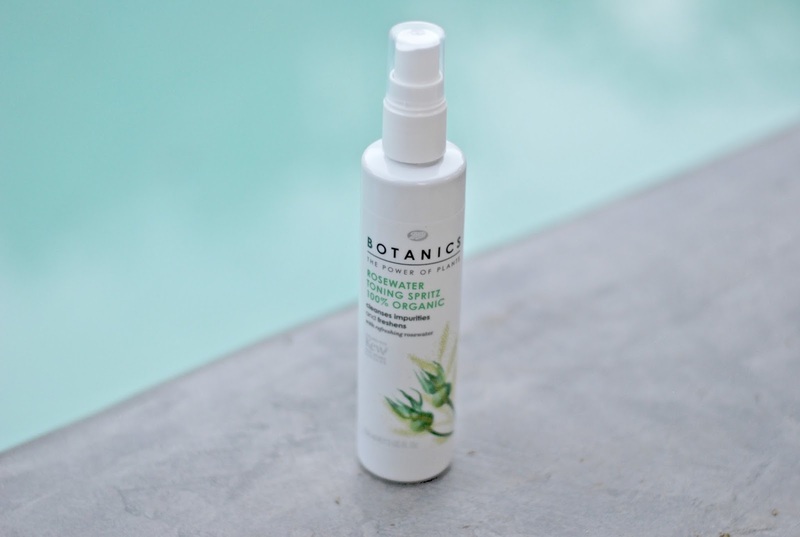 To seal in the moisture, I use the Botanics All Organic Facial Oil. It's one of my favs! I can't stress the importance of adding this budget-friendly ($8.99!) oil to your skincare routine, as it helps to lock in and release hydration throughout the day, which helps with oily skin, dry skin, and acne. Basically, it's a miracle worker. After my three-step “ready for the pool,” routine I slather on sunscreen (SPF 50 or higher) and dive right into the pool. Okay, who am I kidding? I sit. Sometimes, I sleep.